Spike is getting in the game show business. This week, the network announced they’ve ordered a new series called That Awkward Game Show. Hosted by Jeff Dye, the one-hour game show will feature parents and their adult children competing against each other while learning embarrassing secrets about each other. Spike has ordered 11 episodes of That Awkward Game Show, which is slated to debut this fall. New York, NY, July 7, 2016 – Why wait until the holidays or family reunions to reveal outrageous and often cringe-worthy secrets? Spike is launching a new one-hour game show, “That Awkward Game Show,” where parents and their adult children compete to win a large cash prize while learning some of the most ridiculously shocking truths about their next of kin. The show is hosted by actor and comedian Jeff Dye (“Better Late Than Never,” “I Can Do That,” “Girl Code,” “Last Comic Standing”). 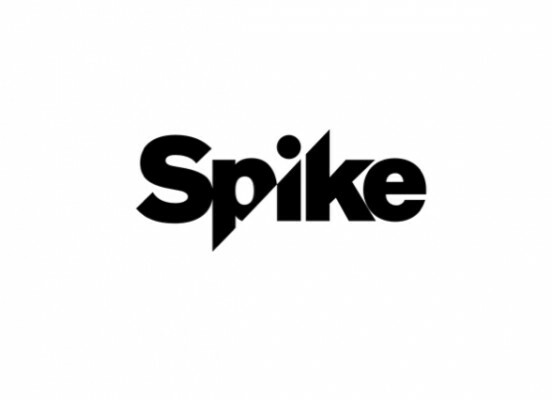 The 11-episode series, which marks Spike’s first foray into the in-studio game show format, will be Executive Produced by A. Smith & Co. Productions (“Hell’s Kitchen,” “American Ninja Warrior,” “Spartan: Ultimate Team Challenge”). “That Awkward Game Show” will tape this summer and debut in the Fall. What do you think? Do you like game shows? Will you watch That Awkward Game Show? More about: Spike TV TV shows: canceled or renewed?, That Awkward Game Show, That Awkward Game Show: canceled or renewed?